New Ultimate Pet Companion Robot will Turn Heads and Make Your Dog Absolutely Love You. Man’s Best Friend will soon have a new companion to play with this Fall. 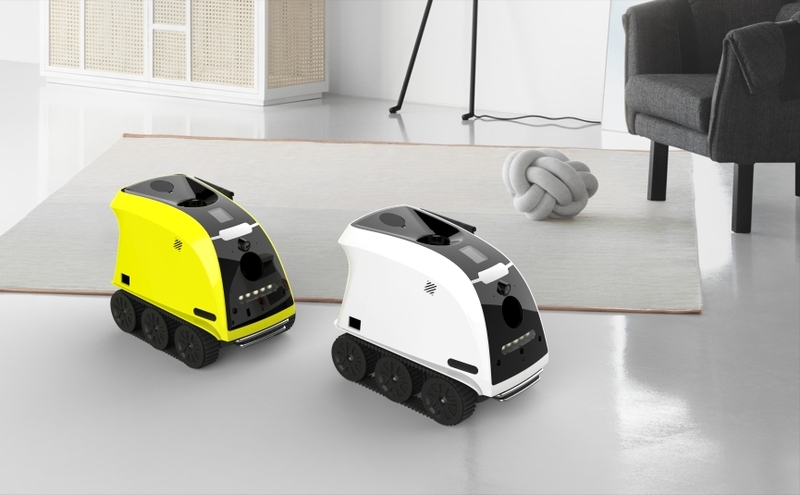 Introducing The Anthouse Pet Companion Robot, from the creators at Anthouse Technology Co., Ltd. 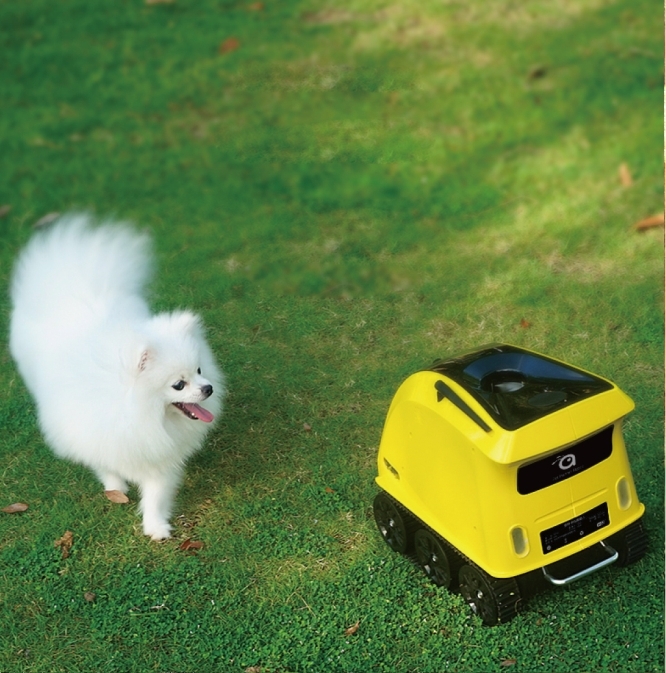 The Anthouse Robot is the best pet robot for dogs that the market has ever seen. The product includes a range of smart functions all controlled via a smart phone app that pet owners can control to interact with and attend to their loving pets. Features include a camera that’s capable of recording video and taking photos of your pet, with a one-touch social media share button enabled; a walki-talki megaphone to speak to your pet directly; a dog food treat dispenser that can dispense treat servings depending a measure you select; self-directed automated charging (the robot will find it’s charging station whenever its batteries is nearly depleted); automated obstacle avoidance, and our very favorite, a mini-tennis ball launcher for non-stop fun and exercise for your pet. Never again will you have to wonder what your pet is doing. It’s the perfect user-friendly tech product for pet owners and their faithful friends to keep close despite the physical distance between. The Anthouse Pet Companion Robot is set to launch on Kickstarter on August 15th, 9AM PST with an early-bird pice offering of $349. For media review details, and to get an invitation to the official press kit and pre-launch Kickstarter video viewing, please contact Sarah Miller of the Anthouse team for details. Robotic Magazine’s Note: The press release above was provided by anthouse.pet to us. Robotic Magazine do not necessarily endorse any kickstarter campaigns. We publish relevant kickstarter campaigns at the request of the project owners, for free, to support development of robotics.